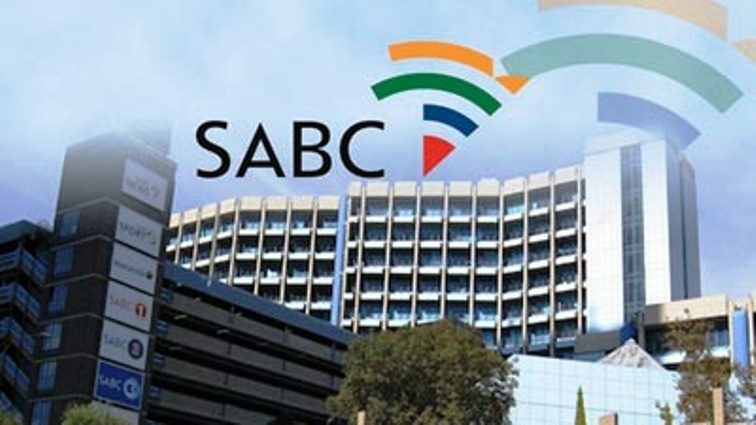 ANC denies allegations of stalling SABC board vacancies - SABC News - Breaking news, special reports, world, business, sport coverage of all South African current events. Africa's news leader. The process of shortlisting and interviewing candidates was supposed to have started in January. ANC Member of Parliament Mzwamadoda Kalako says as far as they’re concerned, the process of vetting and verifying qualifications of those who have applied has not yet been finalised. “I am not even sure that the chairperson has already received all the names of those who applied and then those people must be vetted by parliamentary security because we are helped by them. That’s what we are waiting for,” says Kalako. Earlier the DA says it is concerned that there seems to be no urgency to fill vacancies on the SABC board. DA’s spokesperson on Communications Phumzile van Damme says this is worrisome considering that Parliament will rise soon begin to prepare for the May elections. This entry was posted on 09 Feb 2019,05:54PM at 5:54 PM and is filed under South Africa. You can follow any responses to this entry through the RSS 2.0 feed. Both comments and pings are currently closed.